Born in Tomachpol, Ukraine, on 7 July 1906, Sam Carr immigrated to Canada in 1924. After living in Regina and Winnipeg, he moved to Montreal in 1925 and became an organizer for the Young Communist League, along with Fred Rose. During the 1940s, he edited the Clarion, a communist publication, and eventually became the party organizer for the Labour Progressive Party. 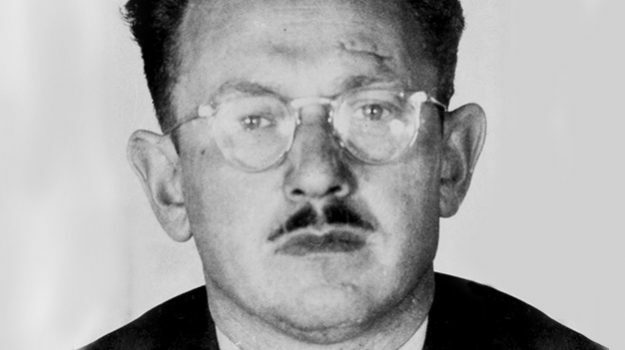 When the RCMP began detaining suspects on 15 February 1946, Carr left the country to avoid capture. Several years later, after being arrested in New York City, he was found guilty in April 1949 of conspiracy to obtain a false passport, the last of the Gouzenko suspects to be convicted. Like Fred Rose, Carr was a principal recruiter for the Soviets in Canada.